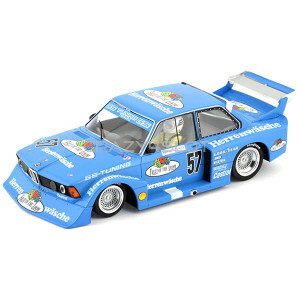 Sideways BMW 320 Gr.5 DRM 1979 Warsteiner High detailed car from Sideways, with an anglewinder ..
BMW 320 n.57 Group 5 Norisring DRM 1978 High detailed car from Sideways, with an anglewinder.. 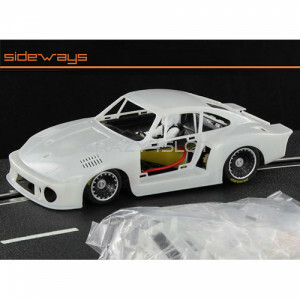 Sideways SWK-SAA - BMW M1 Gr.5 White Kit (SW27 style). .. 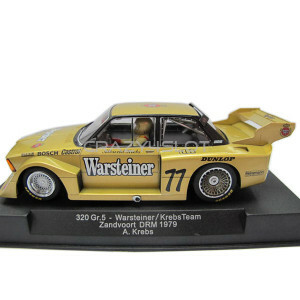 Sideways Ford Capri Zakspeed White Kit .. 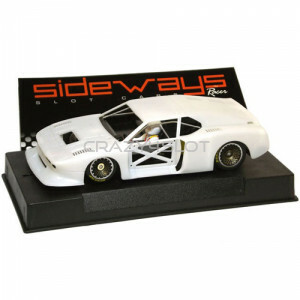 Sideways Ford Mustang Turbo n.6 Mid Ohio 1981	As usual high detailed car from Sideways,with an angle..
Lamborghini Huracan GT3 Barwell Motorsport VodafoneThe kit includes:- motor mount offset 0.7 mm- Rap.. 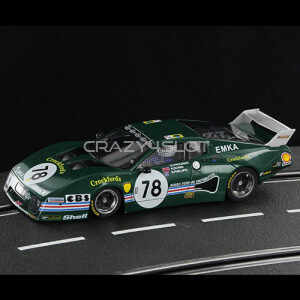 Sideways Lamborhini Huracan GT3 Green n.63The kit includes:- motor mount offset 0.7 mm- Raptor motor.. 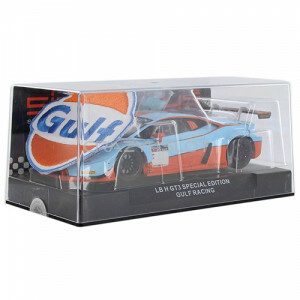 Sideways Lamborghini Huracan GT3 Gulf Special EditionThe kit includes:- motor mount offset 0.7 mm- R.. 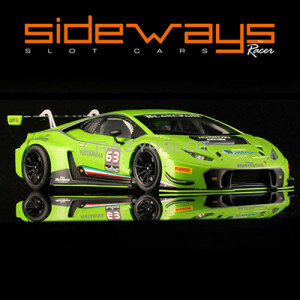 Sideways Lamborghini Huracan GT3 Orange 1 Team LazarusThe kit includes:- motor mount offset 0.7 mm- .. Sideways Lamborghini Huracan GT3 Raton Racing Gold Edition Special.The kit includes:- motor mount of.. 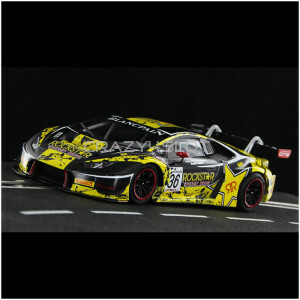 Sideways Lamborghini Huracan GT3 Rockstar n.36 Limited EditionThe kit includes:- motor mount offset .. 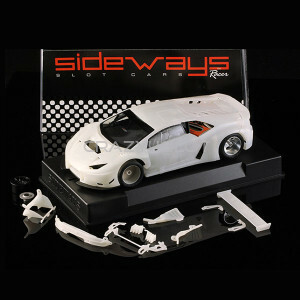 Sideways LB Huracan GT3 White KitThe kit includes:- motor mount offset 0.7 mm- Raptor motor 17.000 r.. 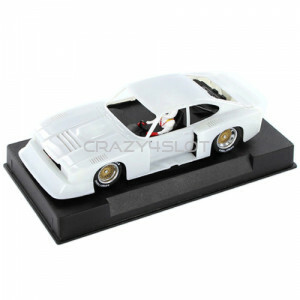 Sideways Lancia Beta Montecarlo White Kit. 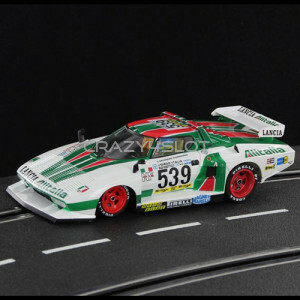 ..
Lancia Stratos Alitalia Giro d’italia 1977 n.539,drivers: C.Facetti e P.Sodano	High detailed car fr.. 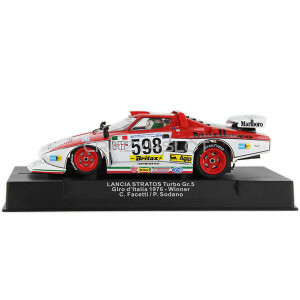 Sideways Lancia Stratos Gr.5 White Kit	Comes with an anglewinder chassis and Slot.it professional pa..
Lancia Stratos Marlboro Giro d’italia 1976 Winner,drivers: C.Facetti e P.Sodano	High detailed car f..
Porsche 935/77 Gulf Historical Colors Special Edition High detailed car from Sideways, with a.. 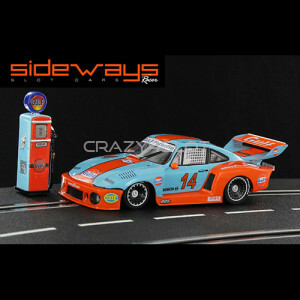 Sideways Porsche 935/77 White Kit. ..